So close, and yet, so close! | Separated by a common language. « Someone s%@t on the wall! So close, and yet, so close! 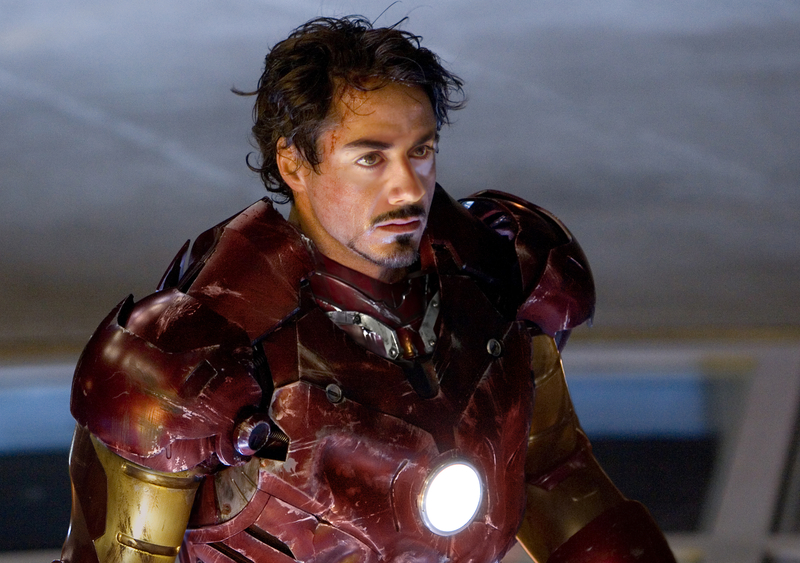 Tags: Iron Man, Iron Man Movie, movies, Robert Downey Jr. I was so busy at work I couldn’t think of anything to blog! Technically though, it is still Monday, so I haven’t failed. Huzzah! I am currently watching Steve try to decide what out of the 4 or so hours of extra features on the Iron Man DVD to watch. Have you ever noticed how much Steve looks like Robert Downey Jr? *and yes, that is Steve’s face, not RDJ’s. He looks pretty good in a shiny metal suit eh! (In a non gay way obviously, more of a “I want to look like a superhero too” kind of way).